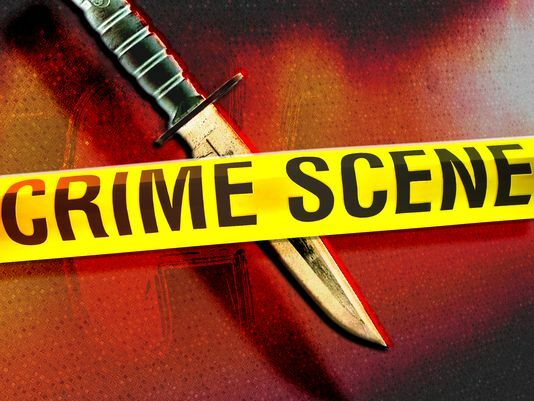 At about 8:25 p.m., a man entered the Chevron station in the 8900 block of Montecito Avenue, brandished a large knife and stole alcohol, according to the Atascadero Police Department. Officers arrived at the scene shortly after and set up a perimeter. The Atascadero K-9 unit, county sheriff’s deputies and probation officers helped police conduct a search for the suspect. During the search, officers spotted the suspect, who then fled by foot. Police describe the suspect as a white man, who is approximately 40 years old and has a gray goatee. Officers are asking anyone with information about the incident to contact the Atascadero Police Department watch commander at (805) 461-5051. @Stunned No surprise given the shape I see most officers are in. Mostly fat and out of shape. No wonder they can’t chase down someone and instead rely on the K-9 unit. I see the next story up is the cops unable to capture a Shandon suspect. The boys are batting about a zero catching thieves this week!